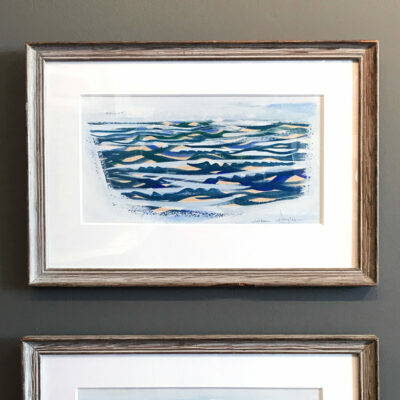 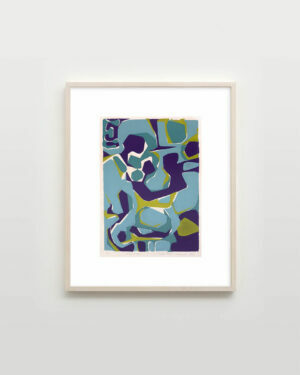 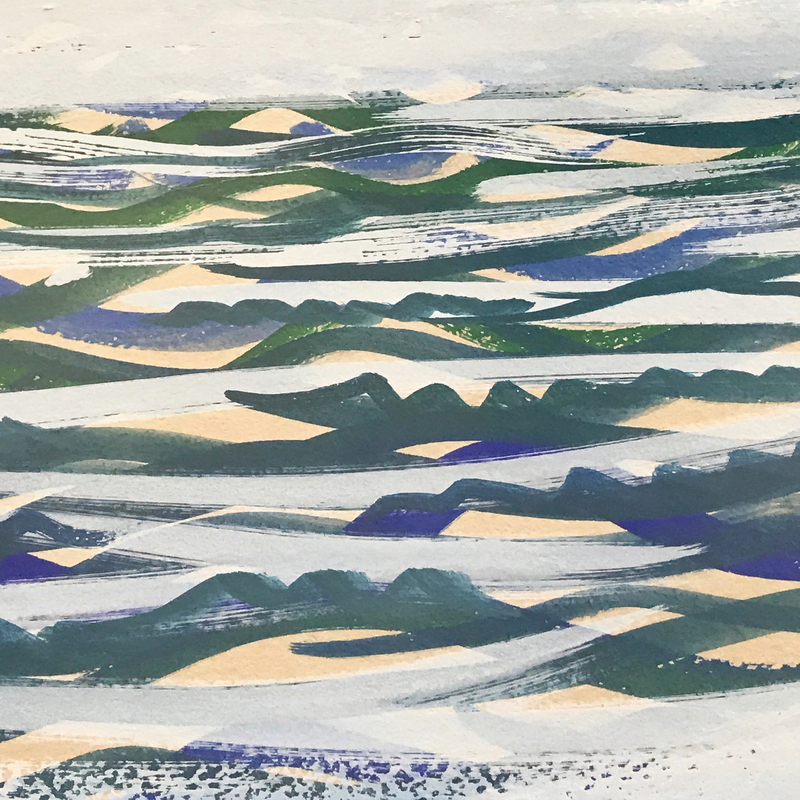 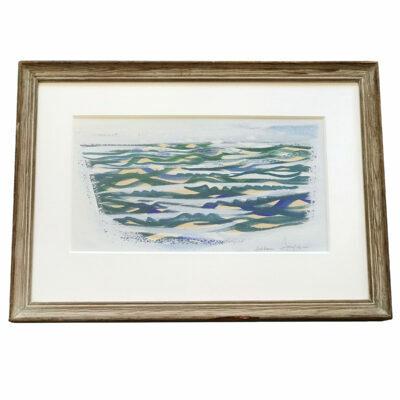 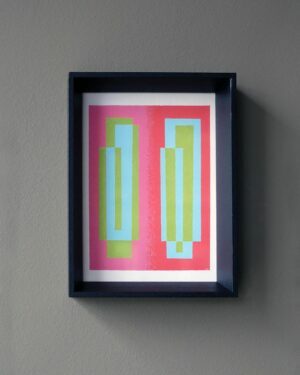 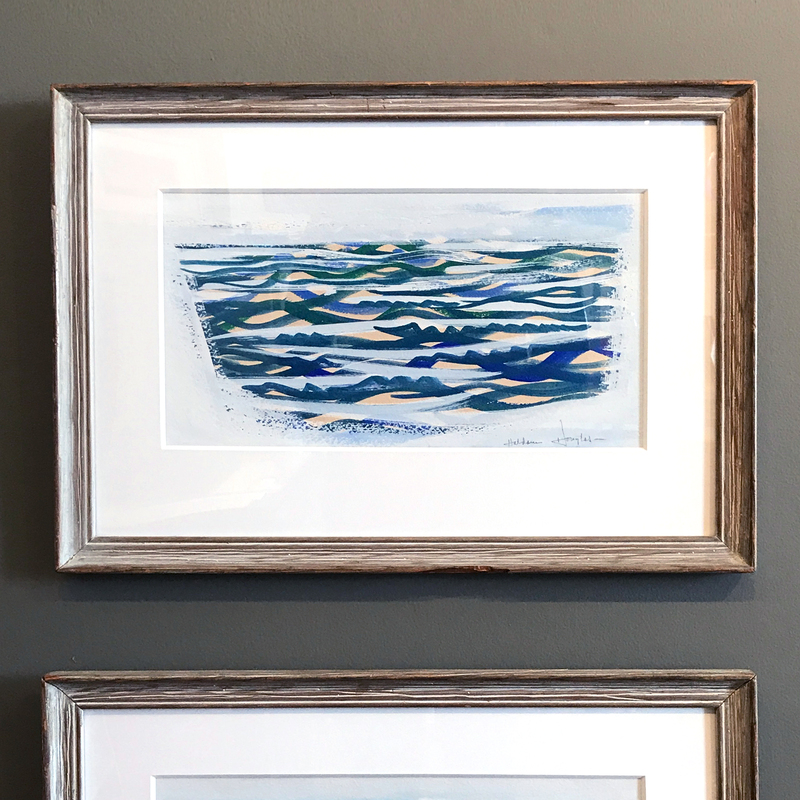 This original gouache painting on paper by the American artist Haldane Douglas (1893–1980) is well preserved and in its original Mid-Century whitewashed wood frame. The painting is signed but not dated. 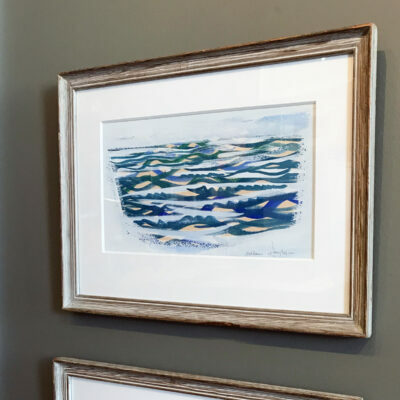 It is part of a pair of seascapes similar to works he created in the 1940s. 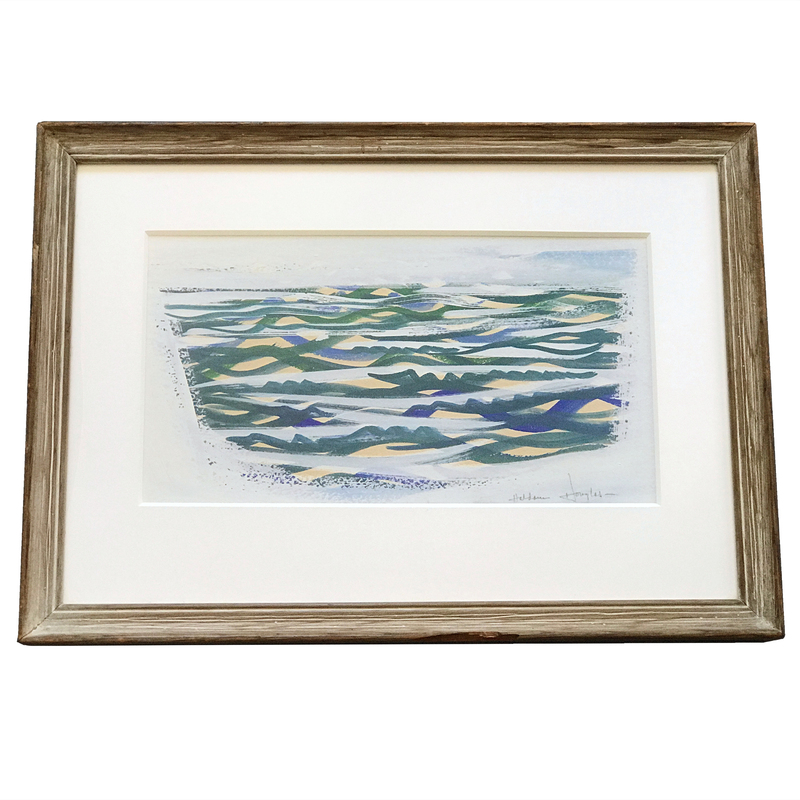 This original gouache painting on paper by the American artist Haldane Douglas (1893–1980) is well preserved and in its original Mid-Century whitewashed wood frame. The painting is signed but not dated. 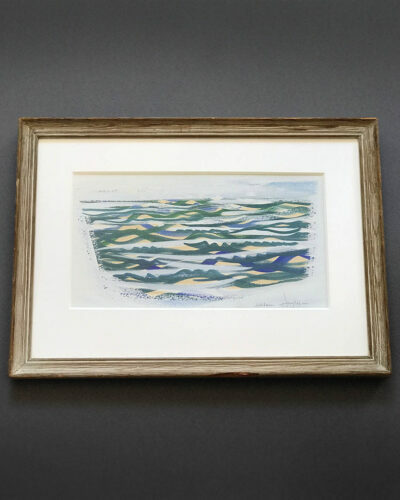 It is part of a pair of seascapes similar to works he created in the 1940s. His paintings were exhibited in the 1920s through the 1950s and he has a work in the Smithsonian American Art Museum. 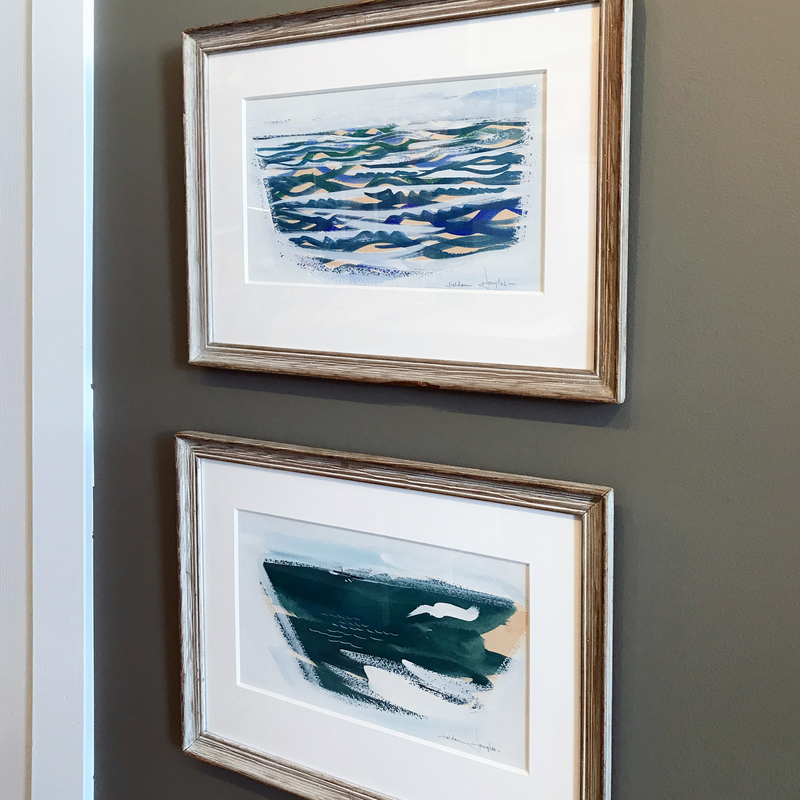 His nautical and seascape paintings were created in California where he lived. He also was an Academy Award nominated art director for the 1943 movie For Whom the Bell Tolls. 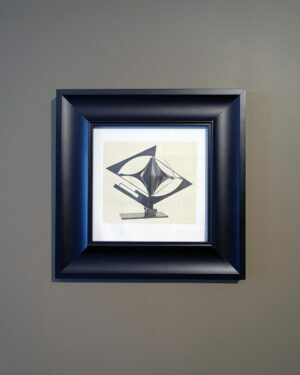 19½ x 14 framed. 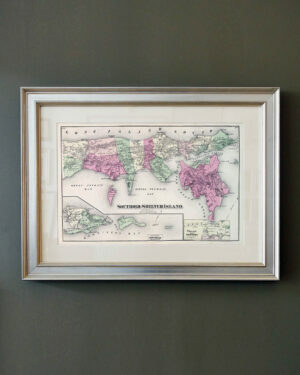 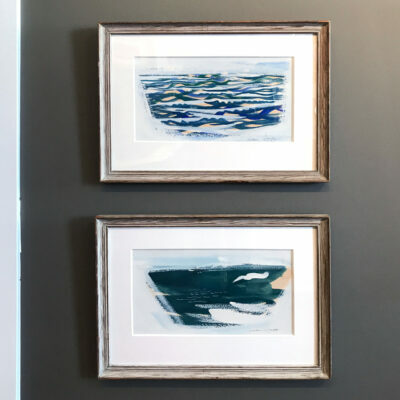 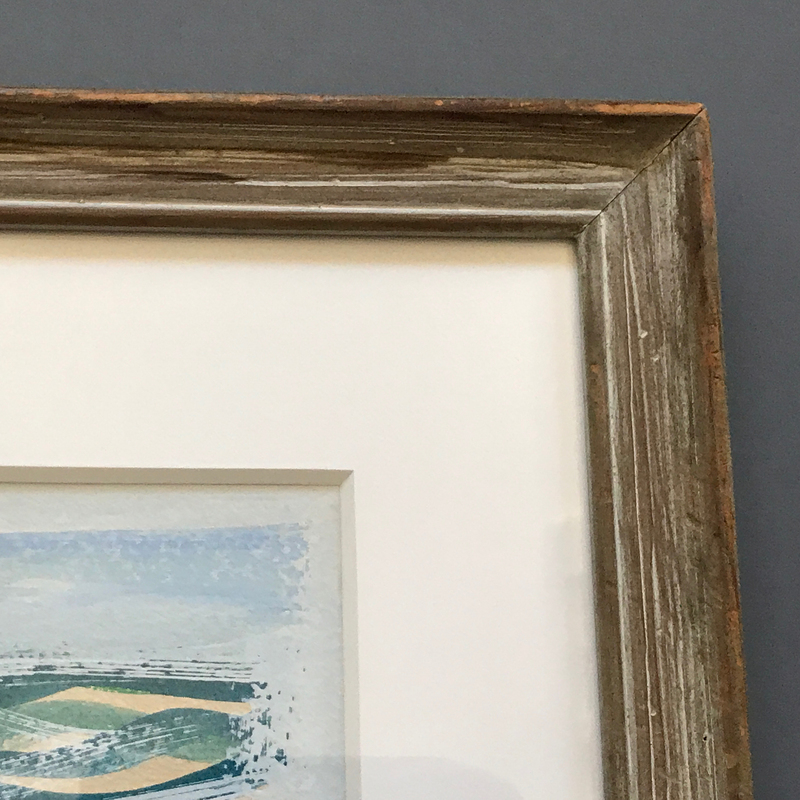 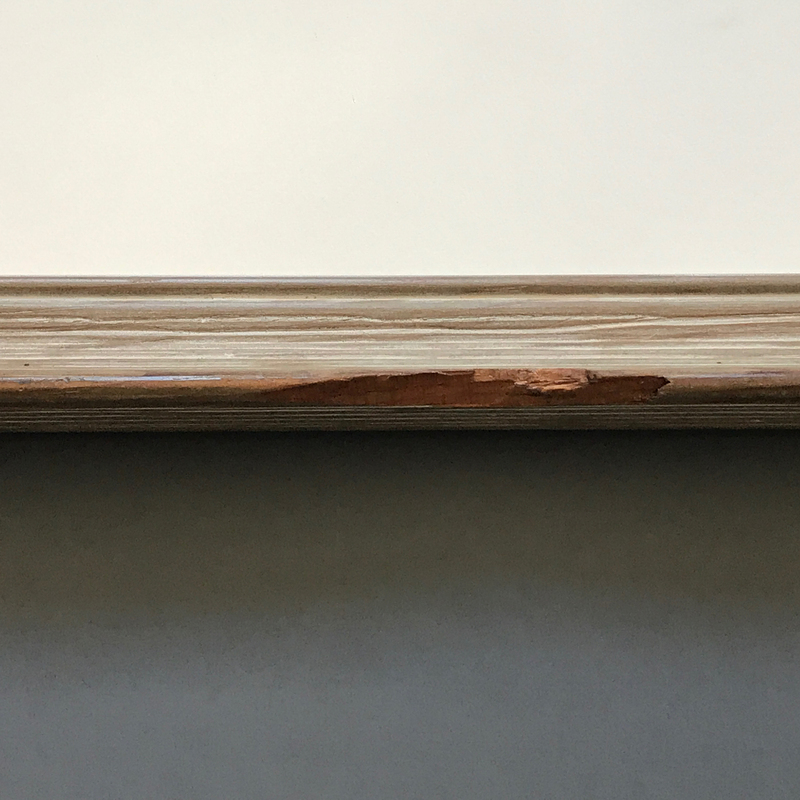 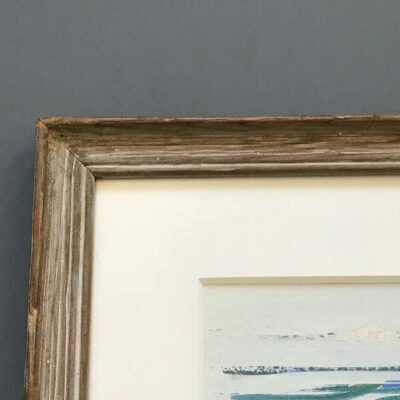 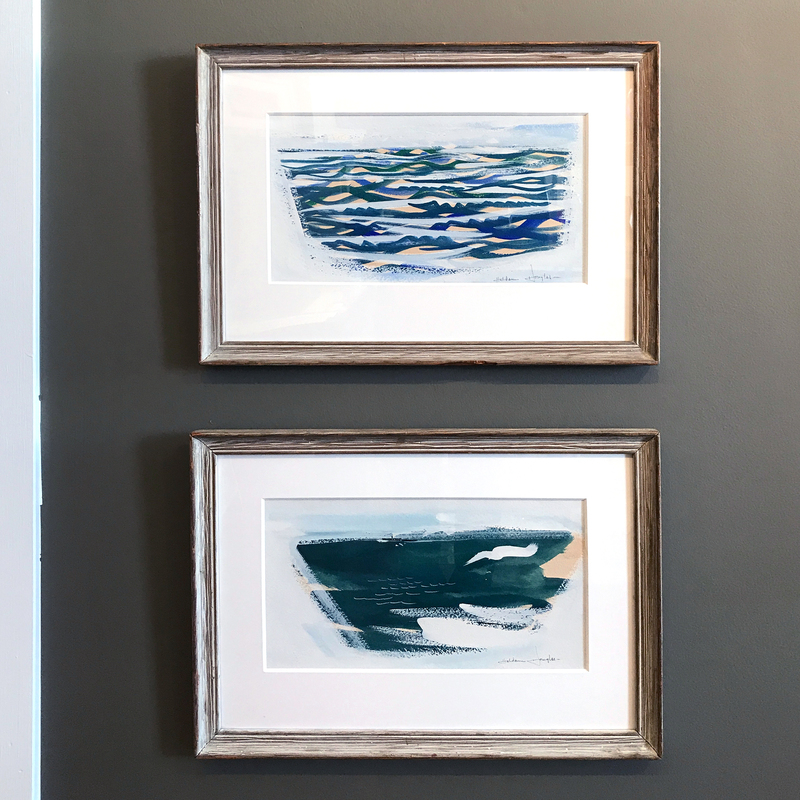 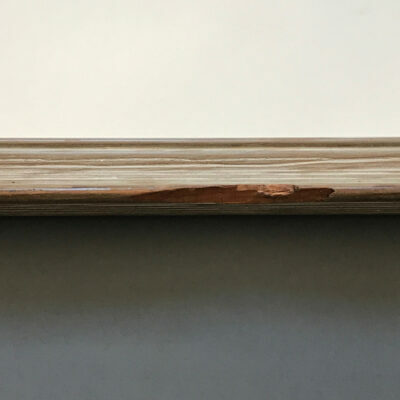 The frame has a few rough spots along the edge and the corners have age-related wear that contributes to the visual appeal of this work.